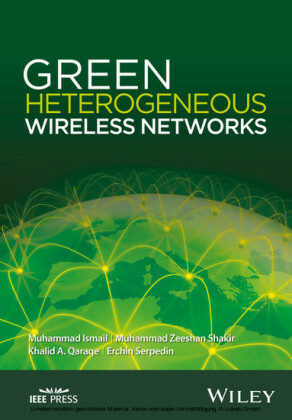 This book focuses on how to apply network coding at different layers in wireless networks - including MAC, routing, and TCP - with special focus on cognitive radio networks. 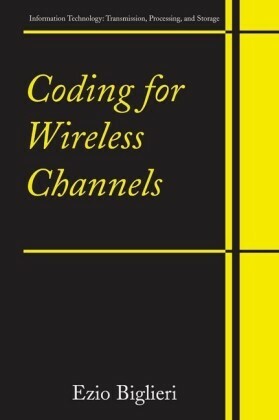 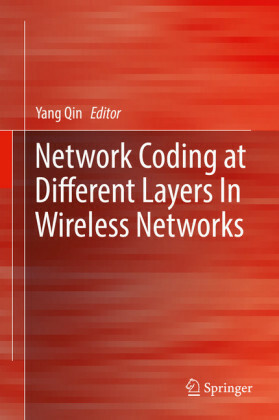 It discusses how to select parameters in network coding (e.g., coding field, number of packets involved, redundant information ration) in order to be suitable for the varying wireless environments. 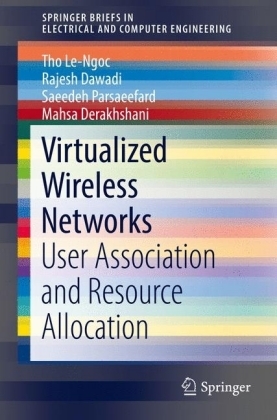 The author explores how to deploy network coding in MAC to improve network performance and examine joint network coding with opportunistic routing to improve the successful rate of routing. 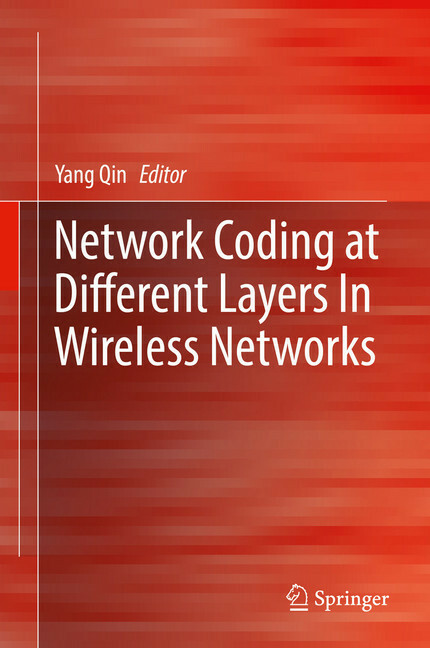 In regards to TCP and network coding, the author considers transport layer protocol working with network coding to overcome the transmission error rate, particularly with how to use the ACK feedback of TCP to enhance the efficiency of network coding. 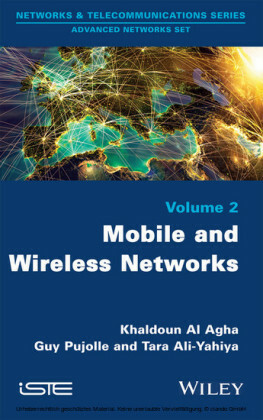 The book pertains to researchers and postgraduate students, especially whose interests are in opportunistic routing and TCP in cognitive radio networks. 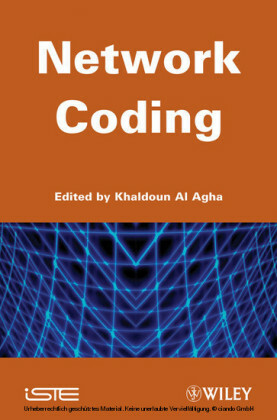 Yang Qin is an associate professor in the School of Computer Science at Harbin Institute of Technology Shenzhen Graduate School.